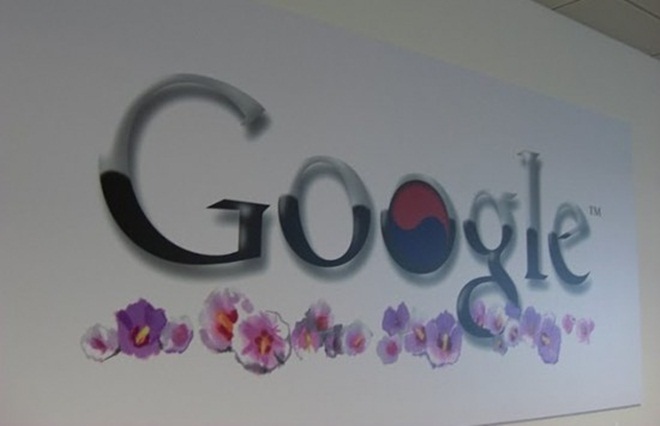 Google looks set to make a “large and substantial” investment in South Korea’s Internet space this week, according to a company source quoted by The Korea Times. Rumours suggest that Google, whose Chairman Eric Schmidt will be in Korea for the first part of the week, will step up its interest in acquiring Daum, Korea’s second most popular search engine which raised anti-trust allegations against Google earlier this year. Google has trailed the company — and market leader Naver — since it came to the country in 2004, and rumour of a deal shows no sign of abating after Google refused to comment on the speculation. An announcement is expected on Tuesday but possible acquisition aside, Schmidt has big plans for the trip which Google describes as “more than just a diplomatic gesture”. With an itinerary packed full of meetings with Internet, technology and mobile firms within the country, Schmidt is focused on developing the company in a number of areas in Korea. Mobile is tipped to be a major focus of Schmidt’s visit. Google has revealed that he will use his time in Korea to promote the Android OS while other meetings have been arranged with some of Korea’s top tech firms to help add creativity to Android devices in the country. Despite struggling with search in the country, Google’s Android mobile operating system (OS) has made significant progress in a market where almost 40 percent of the population owns a smartphone after the industry grew strongly again this year. Schmidt is confirmed to meet with officials from handset companies Samsung and LG, operators SK Telecom (a potential partner) and current partner KT Telecom. In addition he will see the chairman of the Korea Communications Commission (KCC) to discuss “potential investment” in a bid to appease a recent disagreement. The US company is keen to retain a positive relationship after it rejected a proposal from the regulator aimed at curbing its power to help reduce cyber bullying but reducing anonymity online. Schmidt is looking to tap the potential of new technologies according to LG after the company revealed to The Korea Times that its discussions will explore possibilities around NFC, mobile payments, streaming services and other new developments. It remains to be seen if Schmidt will discuss mobile with the Korea government which announced its intention to build an Android rival recently. The government went on the offensive after Google’s purchase of Motorola, weary of the threat to Samsung it branded the Android OS “closed” and pledged to work alongside the national telecom industry to build an alternative before the end of the year. Find the latest Google news and discussion every day at TNW Google.